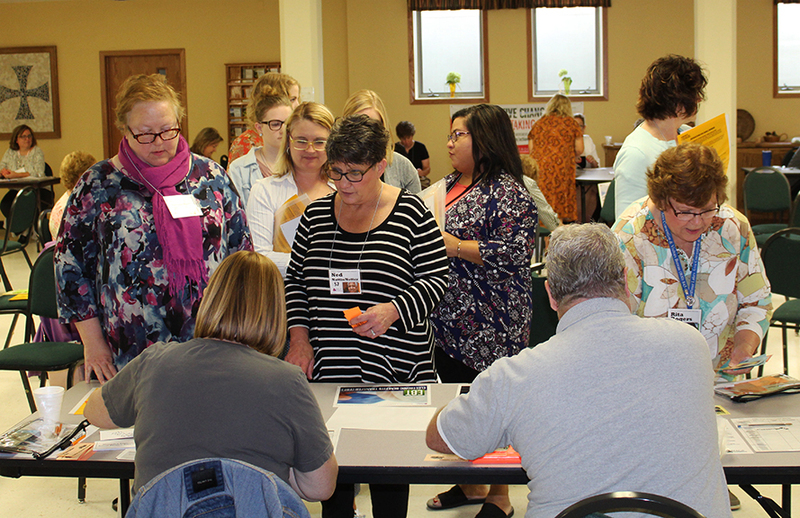 Grant funding and the impact of local and area programming were spotlighted at the biannual meeting of the Northwest Minnesota Council of Collaboratives held Wednesday in the U of M Crookston’s Bede Ballroom. ‒ Catherine Johnson, executive director of the Inter-County Community Council, presenting on the Youth Homelessness Demonstration Grant. To help end youth homelessness, HUD awarded $43 million to 11 communities across the country, including nearly $1.41 million to the Inter-County Community Council, on behalf of the Northwest Minnesota Continuum of Care, through its Youth Homelessness Demonstration Program (YHDP). This HUD program supports a wide range of housing interventions including rapid rehousing, permanent supportive housing, transitional housing, and host homes. Randy Bruer is the current chair of the Northwest Minnesota Council of Collaboratives, and he provided greetings at Wednesday’s gathering. 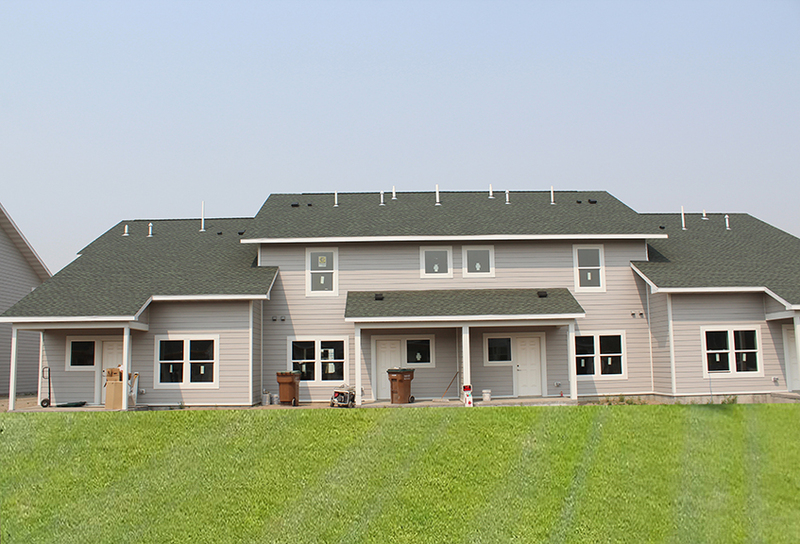 The public is invited to an open house for Agassiz Townhomes on Thursday, October 18 at 11:00 am (weather permitting). The townhomes are located at the junction of North Broadway and Fisher Avenue (across the street from Casey’s General Store). Agassiz Townhomes features 30 rental units consisting of two and three bedrooms. Property features include professional management, central air, washer and dryer in each unit, attached garage and a playground area. Income restrictions apply. 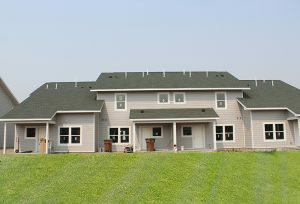 For more information on Agassiz Townhomes and to apply to see if you qualify, please visit www.dwjonesmanagment.com/crookston or call 218-547-3307. The University of Minnesota Crookston, Crookston School District, City of Crookston, Crookston Housing and Economic Development Authority (CHEDA), Crookston Youth Foundation, Tri-Valley Opportunity Council, Inc., Crookston Chamber and Visitor’s Bureau, Polk County Public Health, Polk County Wellness Coalition, Downtown Crookston Development Partnership, Bike Crookston invite area community members and organizations to a “Quality of Place” brainstorming session on Wednesday, September 19. The event will be held at the Tri-Valley Administrative Office at 102. N Broadway in Crookston at 4 pm. The session will focus on recruitment and retention of talent (people). If you have any questions about the brainstorming session, or if your organization would like to be included as part of the invitation as a community partner, please contact Crookston City Administrator Shannon Stassen at sstassen@crookston.mn.us. Between the Summer Food Service Program coordinated by the Crookston School District, which wrapped up Aug. 9, and a similar program put on by Tri-Valley Opportunity Council, which concluded on Aug. 24, almost 9,000 free lunches were served to local youth up to age 18 this summer. The school district’s program operated at serving sites in Highland Park and Wildwood Park, Mondays through Thursdays, while Tri-Valley’s program was headquartered at the Community Family Service Center/Head Start building, formerly Carman School, and served Monday through Friday. Jami Lee, child nutrition services manager at Tri-Valley, tells the Times that 4,108 youth meals were served at the CFSC. She hadn’t calculated the number of adult meals served. The 2018 number marks an increase of around 500 meals served by Tri-Valley in the summer of 2017, Lee noted. 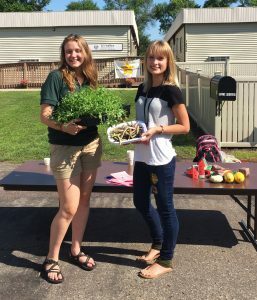 The Tri-Valley program implemented the “Farm to Early Care” initiative, she added, meaning that kids had fresh, local produce included in their meals. 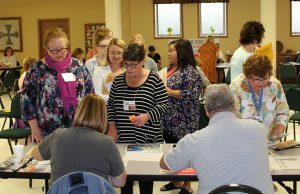 “I am a firm believer that working together in the community to outreach and let everyone know of each other’s programs, we can make an impact on the community and reach out to those in need that may not know what services are available to them,” Lee said. Tri-Valley Transportation Programs is offering a convenient way to get to the Western Minnesota Steam Threshers Reunion in Rollag, Minn. on Friday, August 31. T.H.E. Bus will be giving rides to the event from Crookston and Thief River Falls for only $10 round trip! T.H.E. Bus will arrive in Rollag at 10 am and depart at 4 pm. To reserve your seat or ask a question, please call 1-800-201-3432 (Option 4). 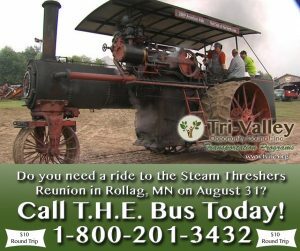 To learn more about the Western Minnesota Steam Threshers Reunion please visit https://rollag.com/. T.H.E. Bus is a curb to curb service and provides public transportation services to the general public in eight Minnesota counties, Polk, Red Lake, Norman, Marshall, Kittson, Pennington, Mahnomen, and Clearwater. Buses run through these counties on various days with various destinations. Our public transit buses are available with no age limits or income guidelines. Crookston Public Schools’ Eat United Summer Food Service Program wrapped up its season on Aug. 9, and Crookston School District Food Services Director Anna Brekken reports that 4,725 meals were served at two sites, with 4,580 of those being free meals served to youth from birth to age 18 and 145 meals served to paying adults. “It was fun to see all the new and familiar faces come out to both Highland and Wildwood parks,” Brekken said. The program ran for 32 days over eight weeks, with one day at Wildwood Park being cancelled due to severe weather. 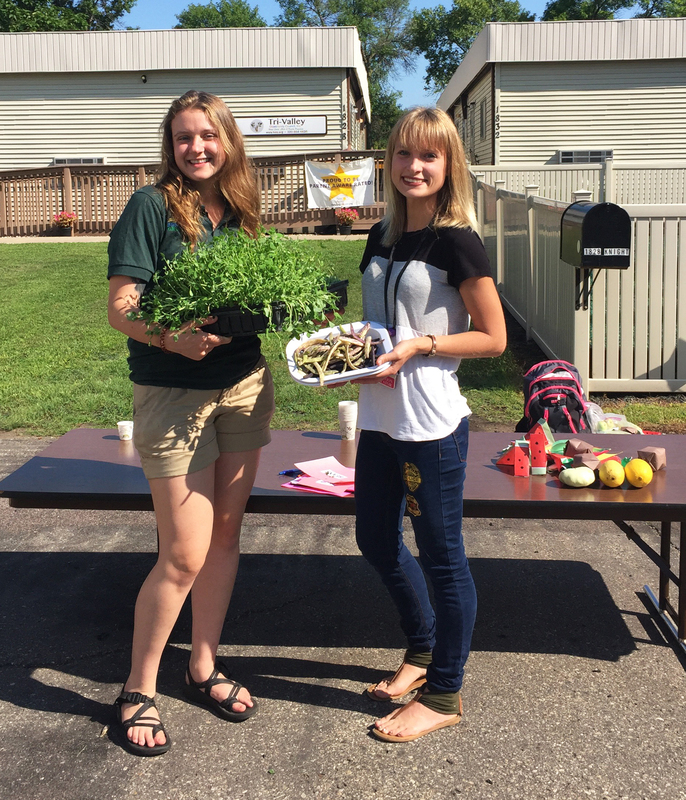 Many made this summer’s program a success, Brekken said. An important component of the program is Tri-Valley Opportunity Council providing free transportation to and from the meal sites on T.H.E. Bus. “This allowed students to participate in this program from neighborhoods outside of our service sites,” Brekken said. A grant from the United Way of Crookston covered some of the labor costs this summer, she added. The Summer Food Service Program is a nationally funded program through the U.S. Department of Agriculture. 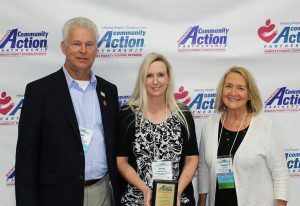 Tri-Valley Opportunity Council, Inc. staff attended the Minnesota Community Action Partnership (MinnCAP) Annual Training Conference held on July 31 – August 2 at the River’s Edge Convention Center in St. Cloud, Minn. Staff took part in legislative general sessions, listened to speakers on various topics, and took part in several educational breakout sessions. In conjunction with the annual training conference, 25 Year Honorees were recognized for their dedicated service and commitment to Community Action. 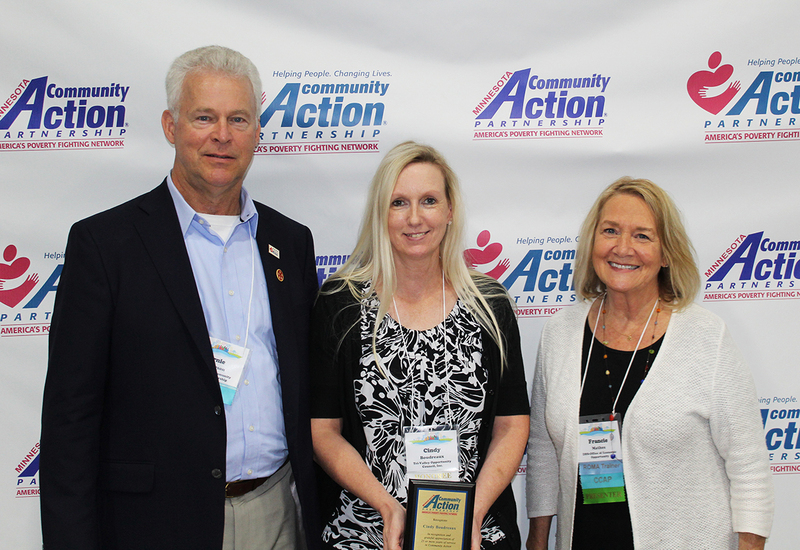 Tri-Valley’s Cindy Boudreaux (Health Services Manager) was honored for her 25 years of work with Tri-Valley in Crookston. (A short bio on Cindy from the event): Cindy started her Head Start experience as a Head Start child where she was introduced to new and exciting things she had never seen before. For the past 25 years, Cindy has undeniably impacted countless children and families through her work. Cindy has been instrumental in providing high quality, innovative health services and health education to children and parents. Her team provides CPR training, educates Pregnant Women and performs Child and Teen check-ups, which generates income for the program. Admirably, while doing this, Cindy is a strong advocate for families and staff, displaying empathy and compassion in everything she does.